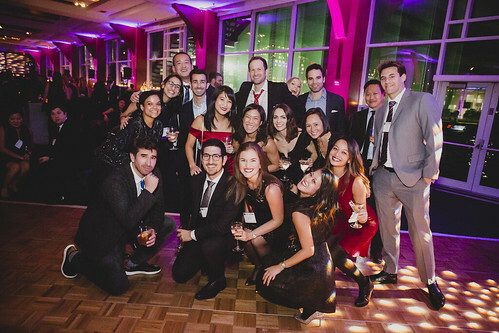 The Alumni Holiday Celebration brings the NYU Stern alumni community together for a festive evening each December at a stunning NYC venue. See highlights from the 2018 celebration at Pier Sixty! Haskins Giving Society members enjoy early access to the annual Alumni Holiday Celebration. 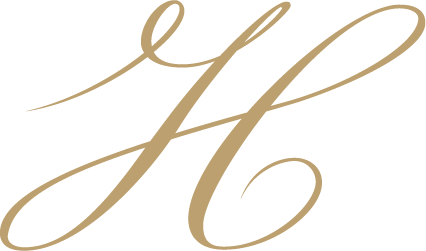 Learn more about the Haskins Giving Society.